Publicis Groupe has reported "strong momentum" in the UK despite negative organic growth in Europe for the third quarter of the year. The owner of Saatchi & Saatchi and Zenith reported that its UK revenue has grown by 6.2% for the first nine months of the year, compared to 0.3% organic growth globally (0.6% on a reported basis). For the three months ending 30 September, Publicis Groupe reported 1.2% organic growth, but exchange rate movements helped bring about negative reported growth of -2.2%. During the last quarter, its organic growth in Europe was -1.5% to €626m (£560m), but it fared much better in North America with +3% organic growth to €1.24bn. The company did not report quarterly growth figures for the UK. 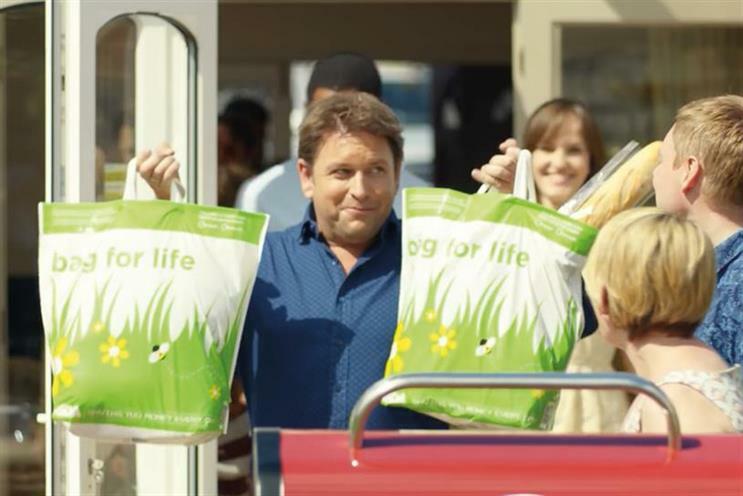 Publicis Groupe’s third-quarter organic growth was an improvement on the previous quarter of 0.8% as a result of last year’s win filtering through into this year’s accounts, such as Asda, Motorola and USAA, the company said. Organic growth was also impacted by the restructuring of Sapient.Razorfish. Arthur Sadoun, Publicis Groupe’s chief executive and chairman, said the company was "beginning to the see the fruits" of various changes the company has made in recent years, such as the acquisition of Sapient and breaking down silos under the "Power of one" strategy. "Over the course of the summer the financial markets were exposed to a negative news flow regarding our industry. But the truth is that there is nothing new there," Sadoun said. "We all know that our industry is facing many challenges. Consumer behaviour is changing, the media landscape is being disrupted, we are confronted with new competition and our clients have been facing challenges around growth, cost and brand trust challenges for years."